The newest Genesis performance tape is here! 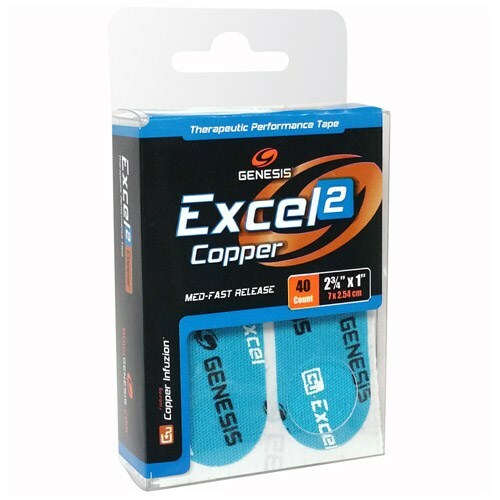 Genesis Excel Copper 2 theraputic performance tape! Due to the time it takes to produce the Genesis Excel Copper 2 Performance Tape Blue ball it will ship in immediately. We cannot ship this ball outside the United States.